The monthly Chinese Literature did not constrain itself to just publishing pieces of work that would be directly be connected to literature and art. 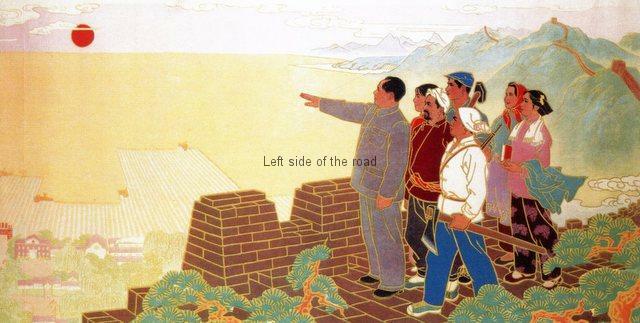 It also published historical pieces that recorded the National War of Liberation (that led to the Declaration of the People’s Republic of China by Chairman Mao Tse-Tung on October 1949) but also of the Korean War (known as the Fatherland Liberation War in the Democratic people’s Republic of Korea). 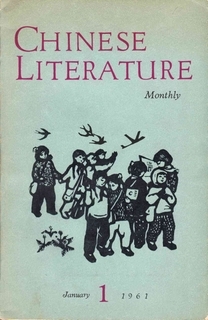 The magazine also made reference to literature and art in the outside world, including those bourgeois writers who might have made a contribution to world literature in general.